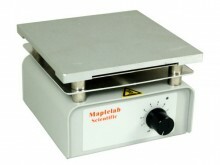 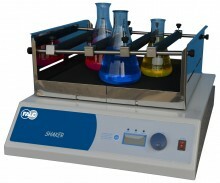 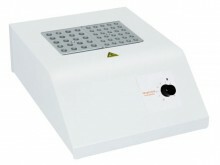 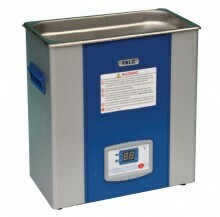 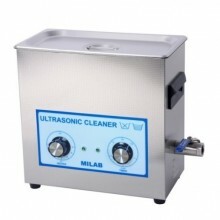 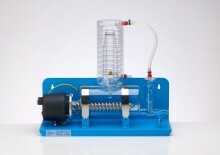 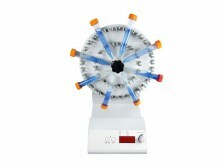 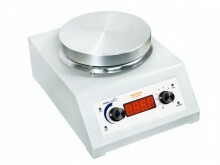 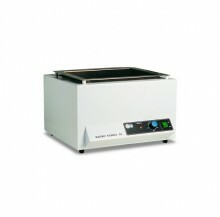 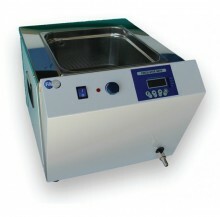 Maple Scientific UK offer good value , good quality equipment direct to the end user, we supply , Hotplate / Stirrers , Block Heaters , Sample Concentrators , Vortex Mixers , Digital High specification Hotplate / Stirrers with probes , rollers , blood rotators , shaker / rockers and melting points. 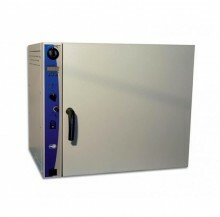 We have a excellent reputation for great service , starting at the buying stage all the way through to after sales service . 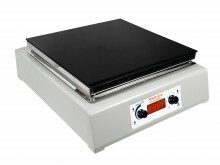 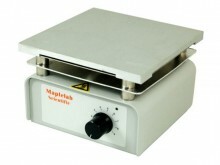 All of our hotplates use a high quality ceramic heating element not mica heating element like many other hotplate manufacturers , so our hotplates will not lose performance after extensive use . 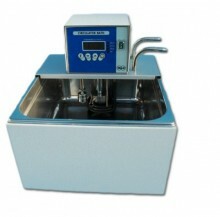 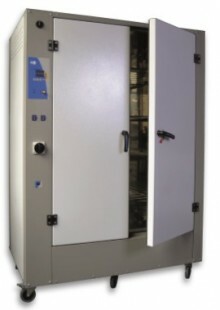 Our equipment is CE certified , and IS9001 approved . 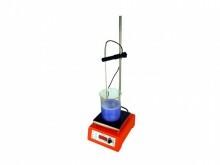 We offer a " BUY IT NOW " on our basic range , payment can be made with any type of credit or debit card through our paypal order system . 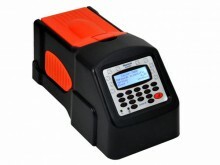 Please contact us direct for pricing on other equipment in our range , just e-mail or call us direct using either the contact number or e-mail below . Purchase with confidence , a full money back 14 day guarantee is offered on any product purchased from us, if you are not completely satisfied with our products. 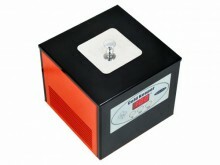 Of course a full 3 year warranty is in place on all of our equipment , all backed by our UK SERVICE AND CUSTOMER CENTRE . 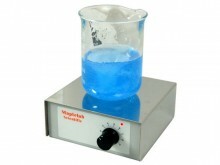 We ship all products within 7 days of order , using UPS , we can also ship internationally . 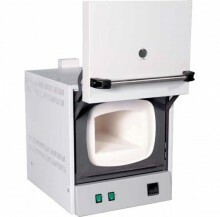 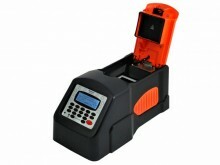 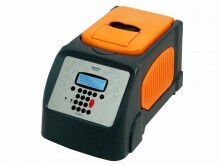 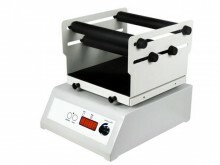 We also supply to distributors. 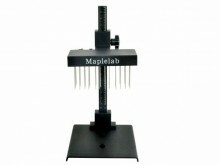 We can offer Maple brand or OEM products , fast tracking this process with our cost effective development program. 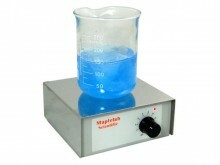 Maple Scientific UK 1 HAYES HOUSE , LIMELOCK COURT , STONE , STAFFORDSHIRE , ST15 8GX , ENGLAND. 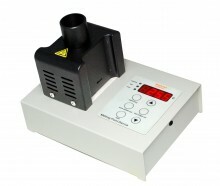 Block Heaters, Analogue BUY IT NOW! 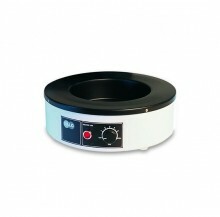 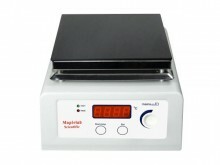 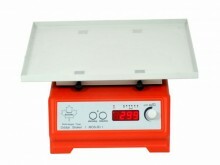 Stirrer Hotplates, Ceramic, Digital BUY IT NOW! 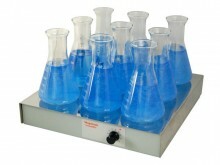 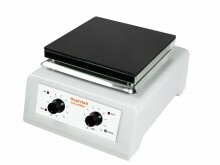 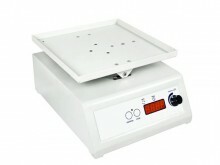 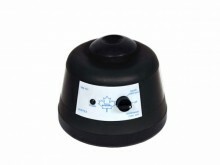 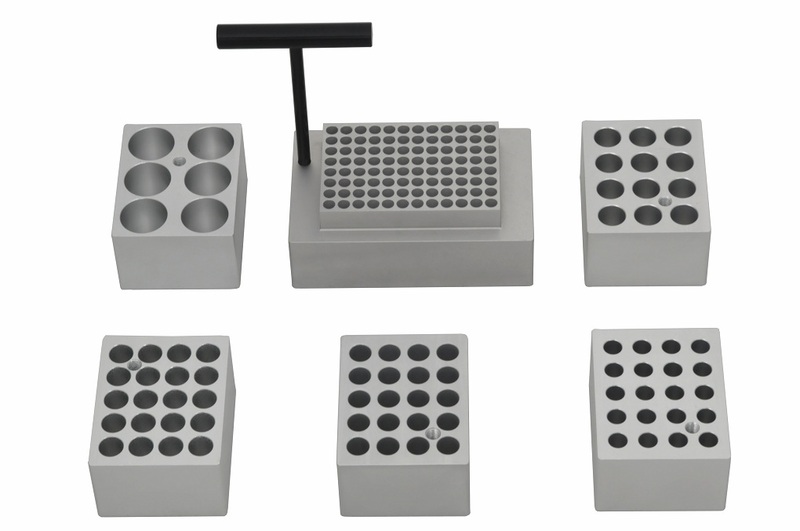 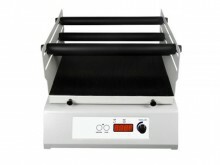 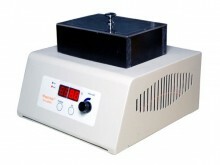 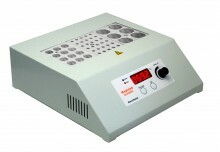 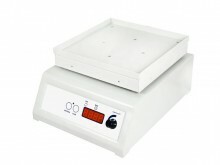 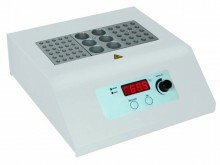 Stirrer Hotplates, Ceramic, Analogue BUY IT NOW! 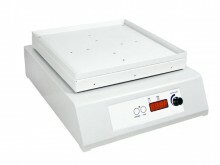 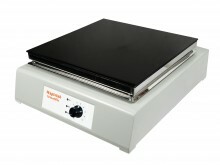 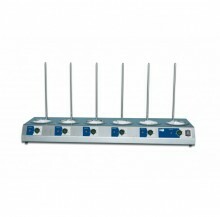 Hotplates, Ceramic, Analogue BUY IT NOW! 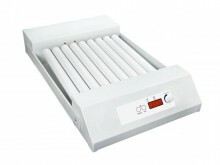 Block Heaters, Digital BUY IT NOW!